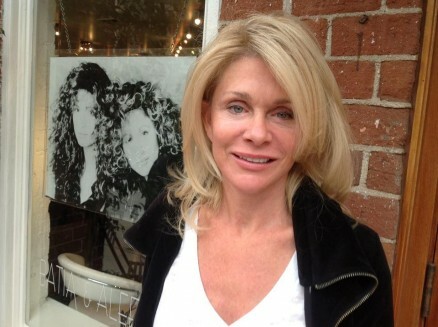 Our great friend Denise DuBarry has been coming to Batia and Aleeza for over 15yrs. She Currently lives in Hanalei, HI and La Quinta but comes to see Aleeza when she wants great hair. She said, “I always leave feeling like a movie star. I love your products, the gel gives my hair body, and keeps the frizz down in Hawaii”. She’s in LA visiting her son Adam at the Bikram teacher training. She never misses an opportunity to come to Batia and Aleeza… Thank you Denise we love you lots!